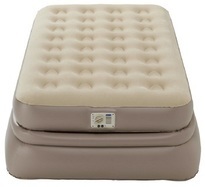 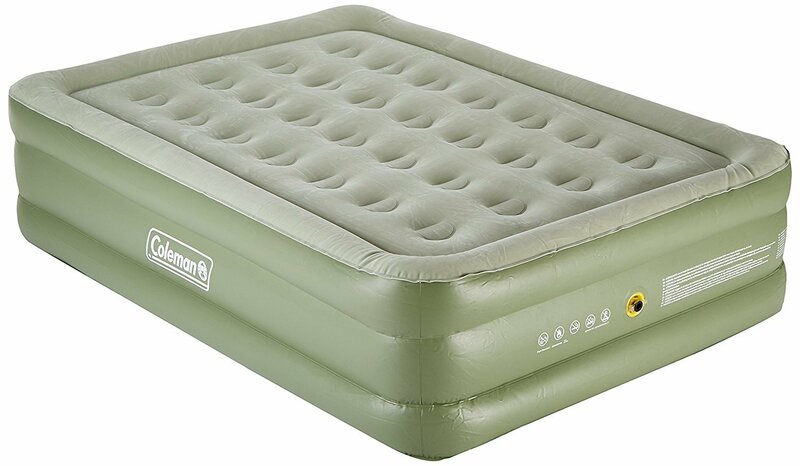 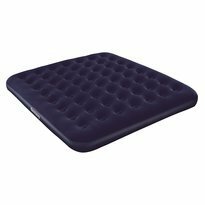 The generous dimensions and supportive coil structure of the Coleman Maxi Comfort Raised Airbed King offers a comfortable night’s sleep. 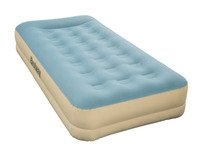 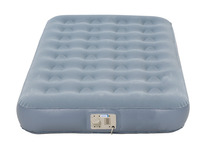 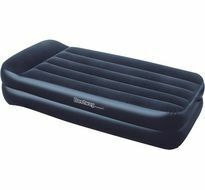 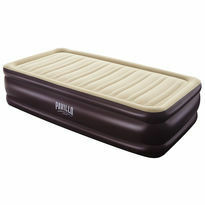 This airbed combines extra comfort with leak-free reliability thanks to the Coleman® Airtight system, with a Double Lock™ valve – which means you can rest easy. 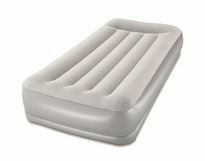 The Maxi Comfort Bed Raised King combines luxury and reliability thanks to the Coleman® advanced Airtight® system featuring a Double Lock™ to guarantee a leak-free airbed. 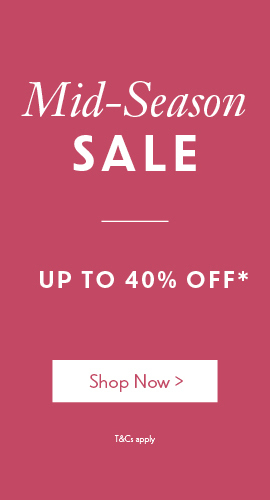 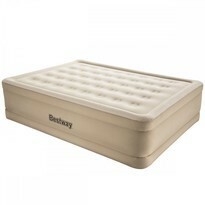 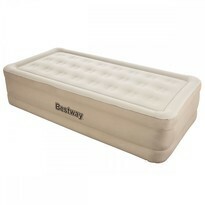 The comfortable integrated coil structure and raised perimeter ensure support and comfort while sleeping. 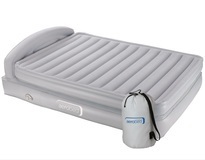 At the end of your trip the integrated Wrap ‘N Roll carry bag makes packing away easy. 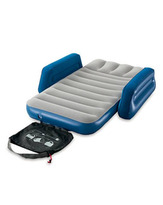 Please note pump is sold separately.